well I'm not surprised these turned out so good (not to toot my own horn), but with Emma, I literally could do no wrong . her + chris are FIRE . i've known her since she was in middle school (& NO, she didn't ever have an awkward phase) and have always loved the little spitfire that she is . always beautiful, stylish, smart, and goes hard after what she wants . including chris . i had so much fun running around the coolest parts of okc with them . emma's a little fashion icon blogger babe + had the best variety of outfits for her + chris to wear to match our different locations! 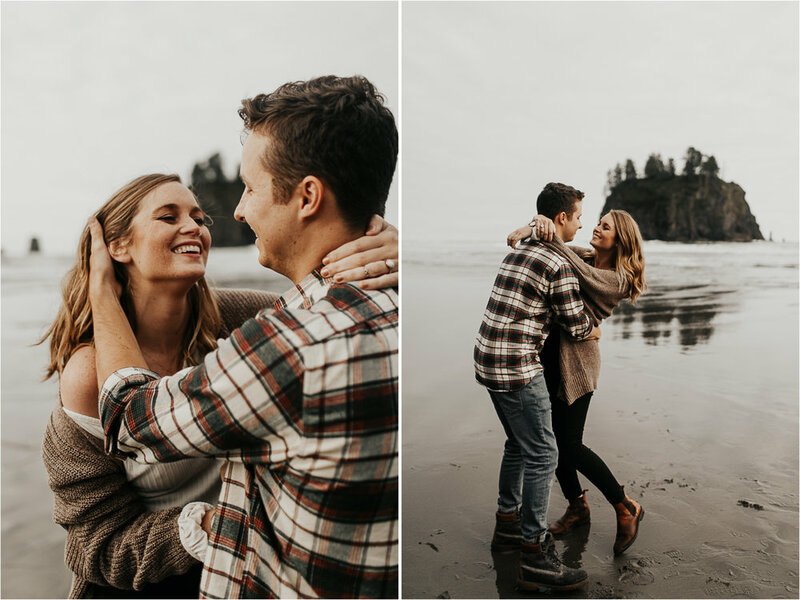 so happy i get to be their photographer this year for their engagements + wedding later this summer! it's going to be out of this world beautiful. so here ya go - keep your pants on - they're bombshells .